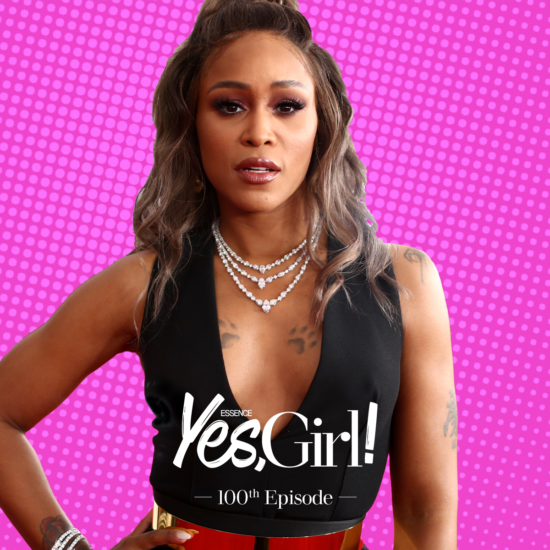 Eve gets real about the female rap game then and now. "It took me a while [to find the one], because I had be ready for it." 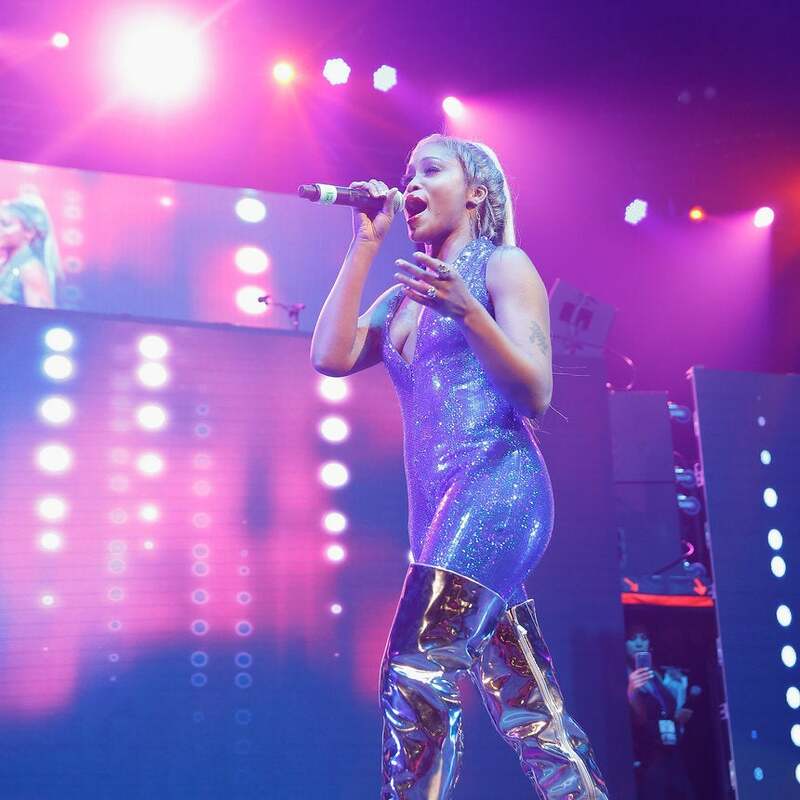 The record label is reuniting on stage for what's guaranteed to be a high-energy tour. 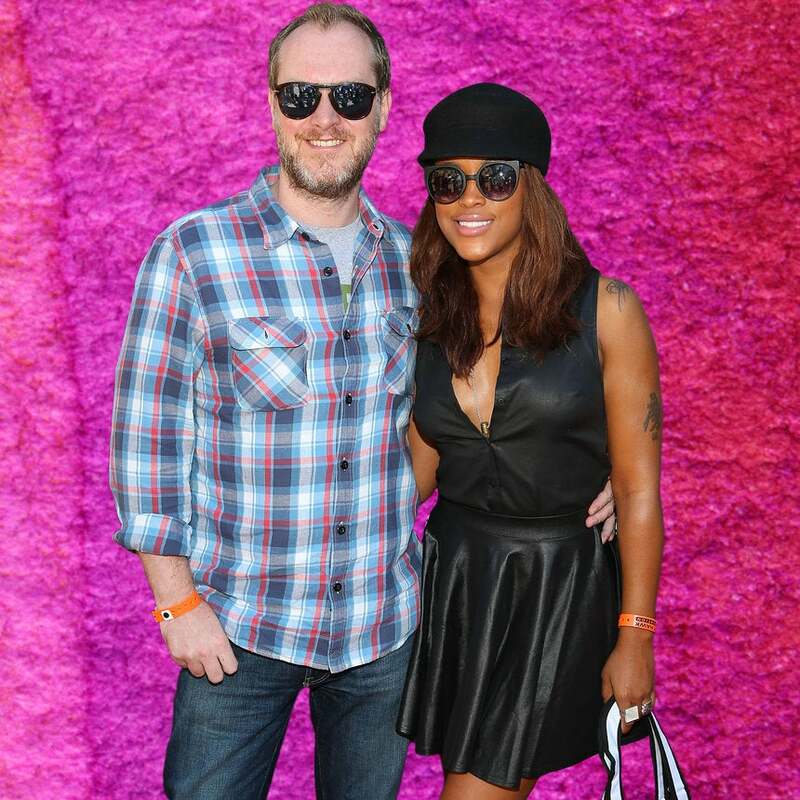 The couple tied the knot in 2014 in Ibiza. 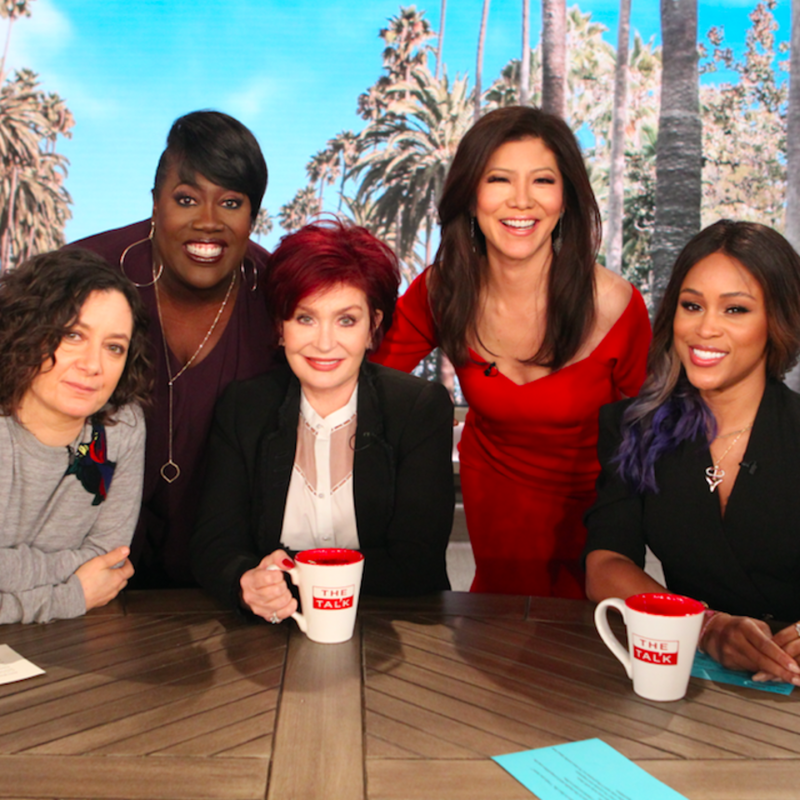 Eve shares what makes her marriage work while the ladies talk relationships, plus dish on what they'd bring to the royal family. 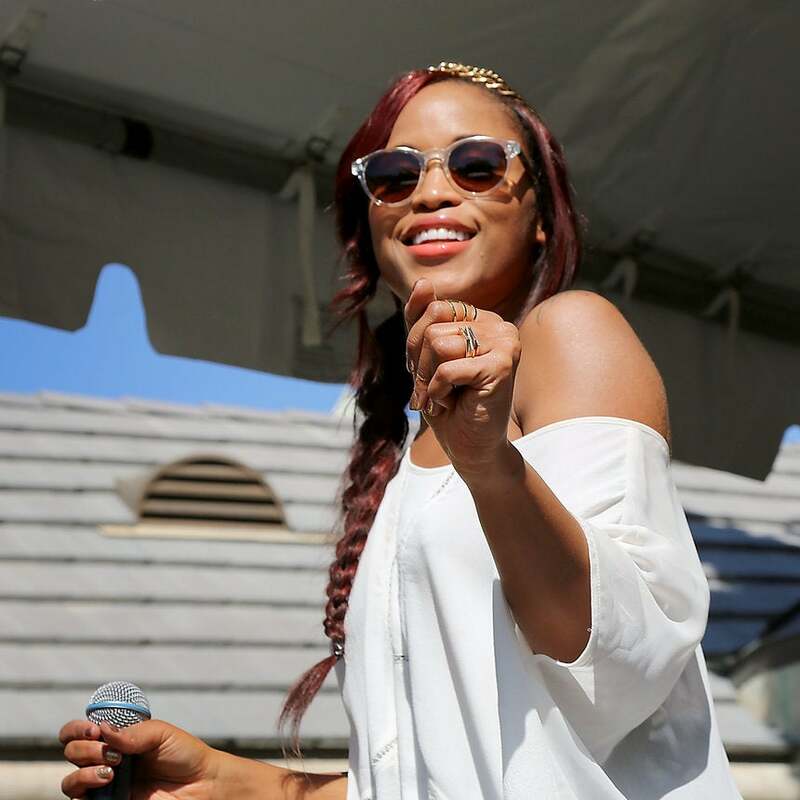 The rapper and actress has always been one of our favorite hair chameleons. 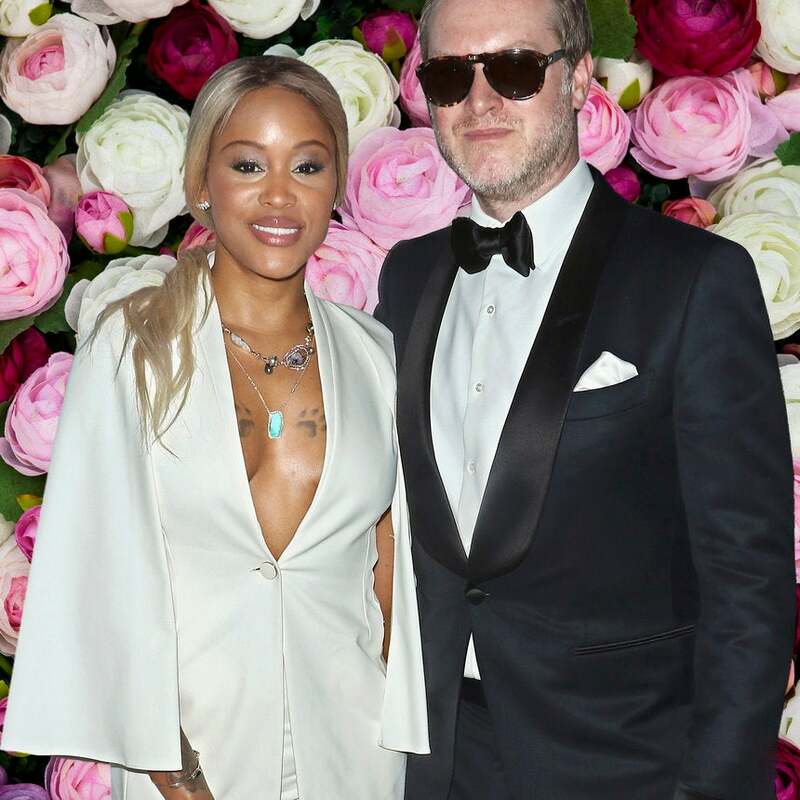 Eve took a break from blowing fans' minds on her tour with Gwen Stefani to give The Coveteur a sneak peek into her closet. See her stylish cool-girl pieces, adorable dog and beauty must-haves. 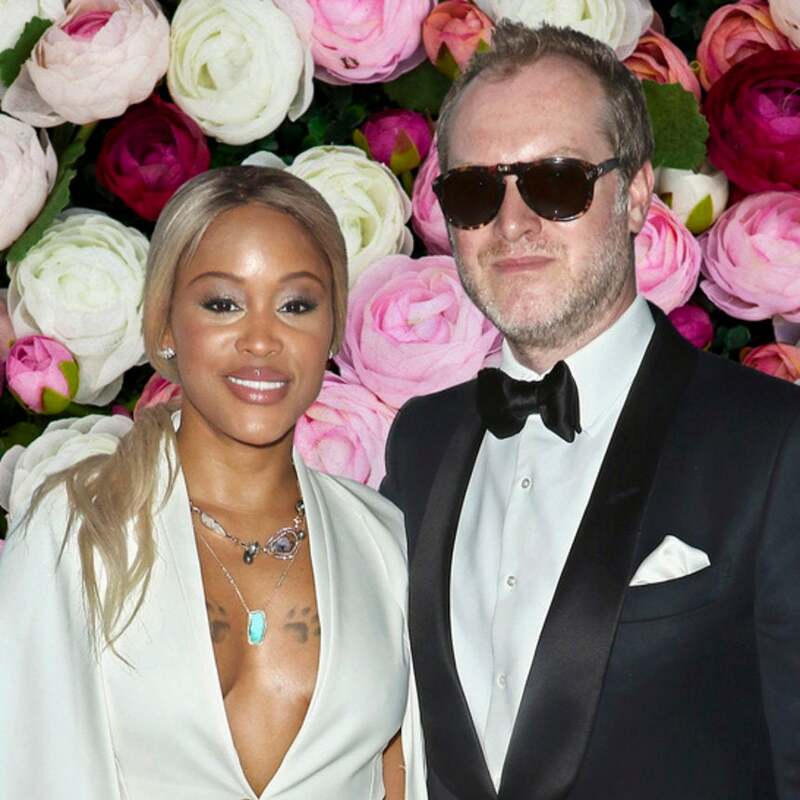 After three years of wedded bliss, Eve and her man are serving up regular marriage goals on Instagram! The Barbershop gang is back, with some new faces in tow. 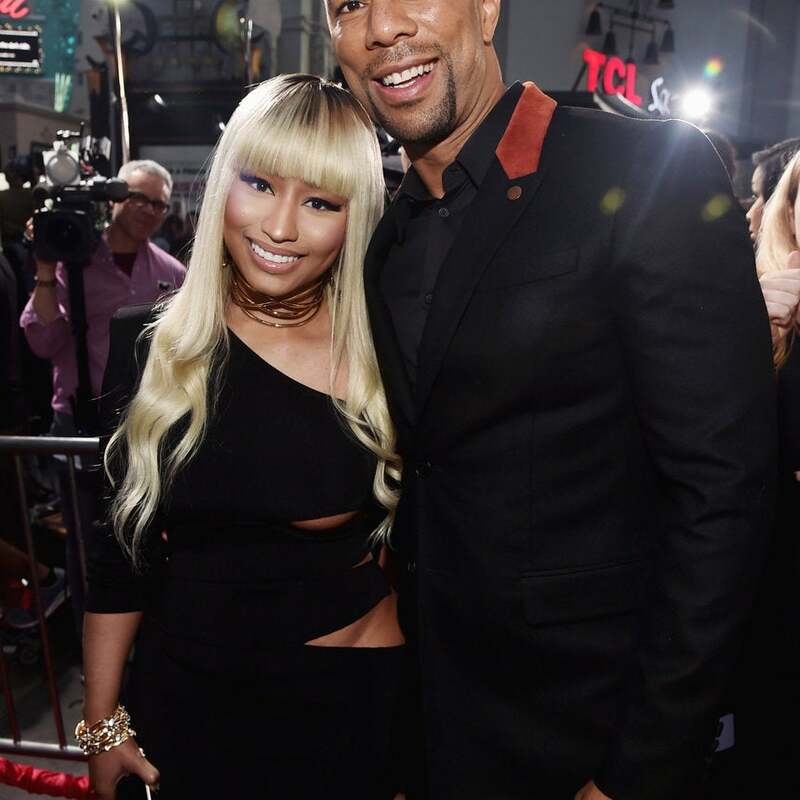 See all the celebs that rocked the red carpet at the Hollywood premiere. It’s been nearly 12 years since we last visited Calvin’s Barbershop on the Southside of Chicago, but this April, the whole family is getting back together.